Understanding Letter of Credit Transaction. 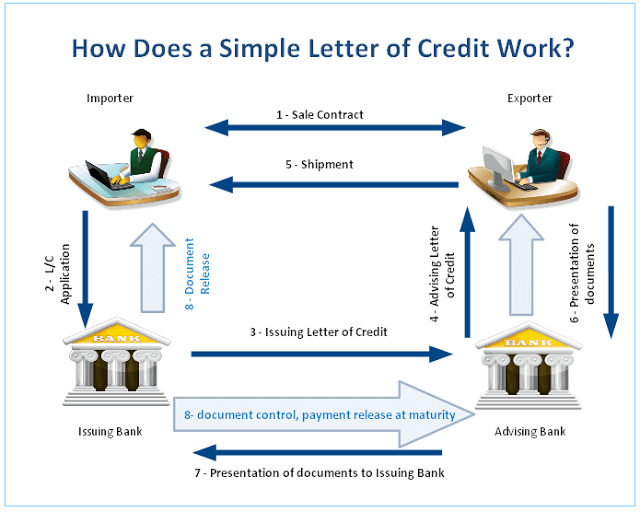 How letters of credit work in international trade? This post explains a commercial letter of credit transaction in simple language. On my previous posts, I have not only made a definition of a letter of credit, but also clarified its types and parties that involved in it. You can also check the risks associated with letters of credit and sample letters of credit from my past posts. On this post, I will try to explain letter of credit process in a very simple way. After reading this article, you should understand the working mechanism of letter of credit payment in general terms. How do documentary letters of credit work? Documentary letters of credit cover the shipment of commercial goods, they can also cover business services. On receipt of an acceptable documentary letter of credit the exporter will ship the goods, then send the trade documents to the importer’s bank. The starting point of the letter of credit process is the agreement upon the sales terms between the exporter and the importer. Afterwards, they sign a sales contract. It is important to stress here that a letter of credit is not a sales contract. Actually, letters of credit are independent structures from the sale or any other contract on which they may be based. 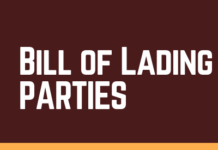 Therefore, it should be kept in mind that a well-structured sales contract protects the party, which behaves in goodwill against various kinds of risks. After the sales contract has been signed, the importer (applicant) applies for its bank having the letter of credit issued. 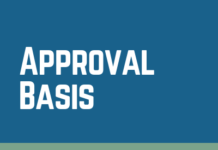 The letter of credit application must be in accordance with the terms of the sales agreement. As soon as the importer and its bank reach an agreement together, the importer’s bank (issuing bank) issues the letter of credit. In case the issuing bank and the exporter (beneficiary) are located in different countries, the issuing bank may use another bank’s services (advising bank) to advise the credit to the exporter (beneficiary). The advising bank advises the letter of credit to the beneficiary without any undertaking to honor or negotiate. The advising bank has two responsibilities against to the beneficiary. 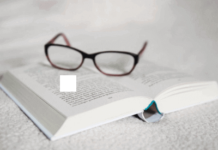 Advising bank’s first responsibility is satisfy itself as to the apparent authenticity of the credit and its second responsibility is to make sure that the advice accurately reflects the terms and conditions of the credit. The beneficiary should check the conditions of the letter of credit, as soon as it is received from the advising bank. If some disparities have been detected, the beneficiary should inform the applicant about these points and demand an amendment. 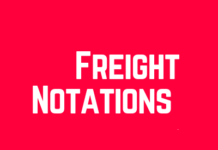 If letter of credit conditions seem reasonable to the beneficiary, then beneficiary starts producing the goods in order to make the shipment on or before the latest shipment date stated in the L/C. The beneficiary ships the order according to the terms and conditions stated in the credit. When the goods are loaded, the exporter collects the documents, which are requested by the credit and forwards them to the advising bank. The advising bank posts the documents to the issuing bank on behalf of the beneficiary. The applicant uses these documents to clear the goods from the customs.